Guidelines for Creating a Successful Outdoor Ad. Charlotte Zoda, February 28, 2019. 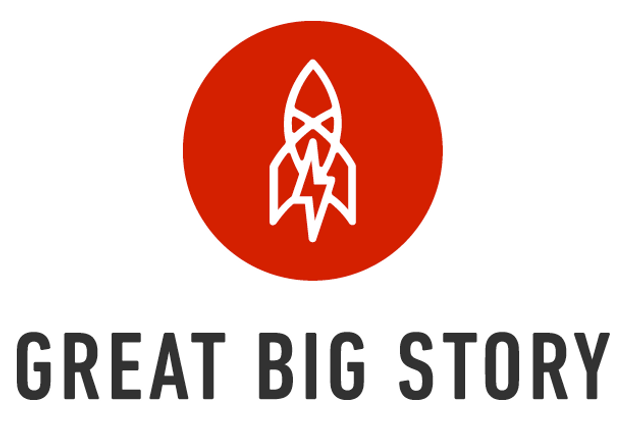 Sites like Buzzfeed are a hit among millennials, and now big players like CNN are looking to captivate this target market with a new video platform called Great Big Story or GBS. There are many players vying for the attention of the millennial market, so GBs wants to set themselves apart by having a different voice and different point of view. However, they do not want to be considered a news network. Let’s take a trip down memory lane when we used to open the cereal box and find cool prizes inside as a kid. These were the simple, yet exciting joys we experienced as little ones. 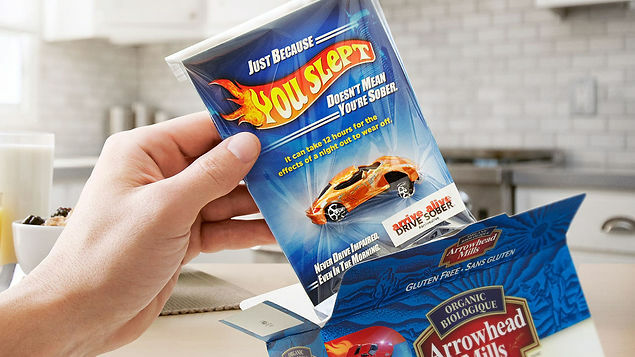 An advocacy group in Canada took the entire opposite approach andgave people chills when they opened their cereal boxes.